Bombus bifarius, one of the three species of bumble bees studied by researcher Jane Ogilvie and her team. 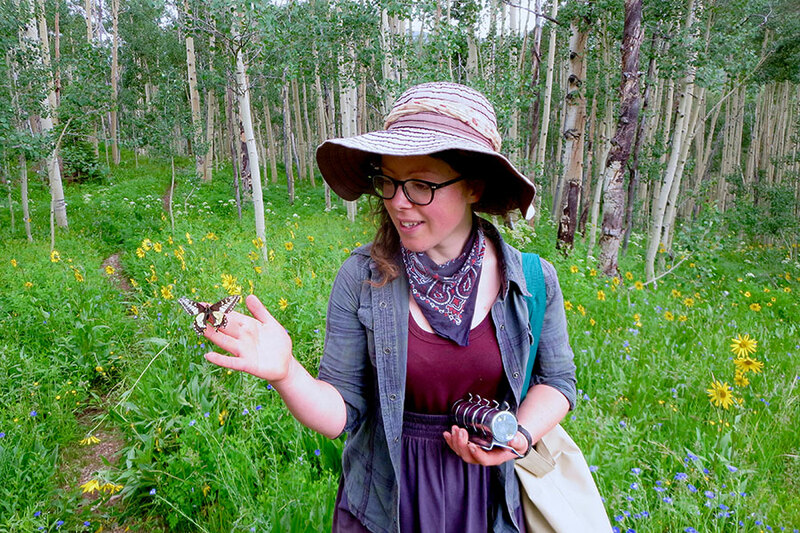 In a study published Friday, Sept. 29, in the journal Ecology Letters, researchers examining three subalpine bumble bee species in Colorado’s Rocky Mountains found that, for some bumble bees, a changing climate means there just aren’t enough good flowers to go around. 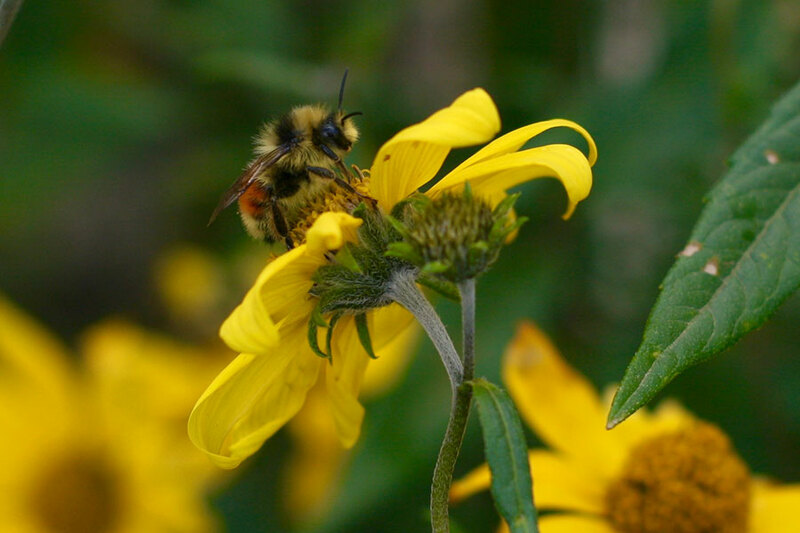 The team analyzed the bees’ responses to direct and indirect climate change effects. Jane Ogilvie, FSU postdoctoral researcher and the study’s lead investigator. FSU Professor of Biological Science Brian Inouye also contributed to this research, along with Sean Griffin and Rebecca Irwin from North Carolina State University, Zachariah Gezon from Rollins College and David Inouye from the University of Maryland. Funding was provided by the National Science Foundation.